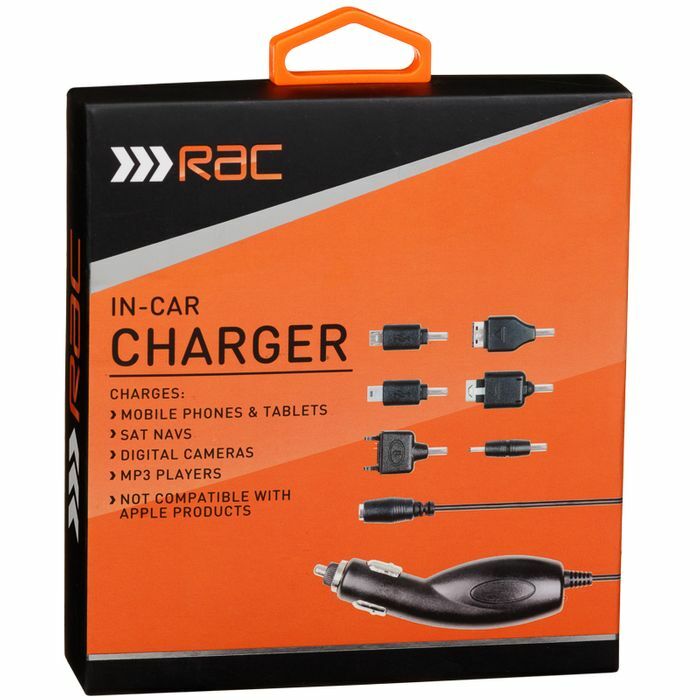 Store the ultimate universal charging kit in your car thanks to RAC. Never worry again about running out of battery while on the road with plenty of different ports available inside this set. By simply plugging the main adaptor into the 12v port in your car, you can charge phones, tablets, MP3 players, sat navs and digital cameras. Not compatible with Apple products. For more great Car Accessories from RAC, check out our range online and buy in stores. Wow Mr Nails I thought I was the only night owl on here!